#5 long,56CM. Waist size 40 CM. Hip circumference 63 CM. #7 long 60 CM. Waist size 42 CM. Hip circumference 66 CM. #9 long 63 CM. Waist size 44 CM. Hip circumference 68 CM. #11 long 67 CM. Waistline 48 CM. Hip circumference 72 CM. #15 long 75CM. waistline 50CM. hio circunference 76CM. 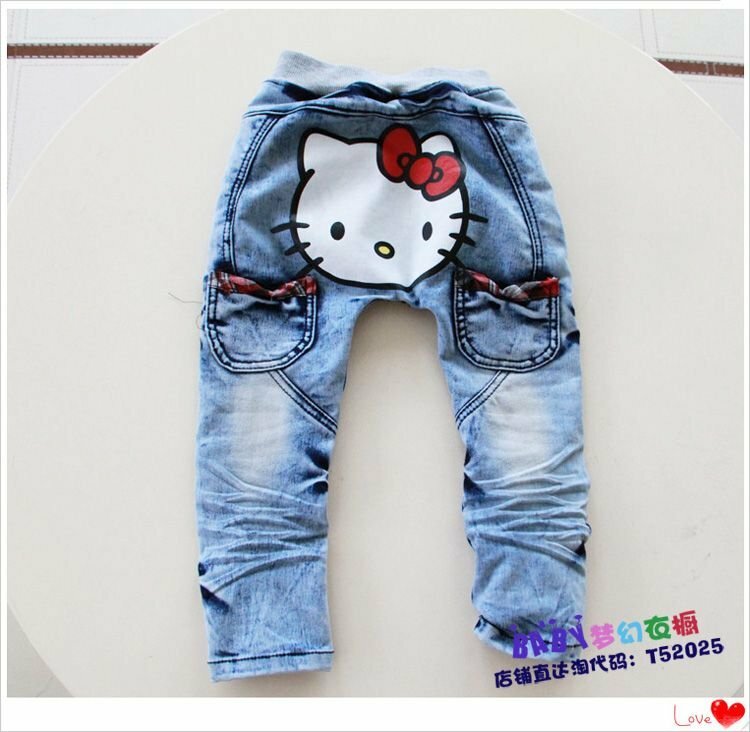 2012 New South Korea version children shorts pants,High quality leisure boys and girls jean,Baby pants wholesale.